Living behind a screen doesn’t mean you should look like an Ork….. I am someone who has worn their make-up the same way since I was eighteen years old. Eyeliner, smudge with a bit of brown shadow, a lick of mascara and then out the door. My night time look involves thicker eyeliner, two smudges of brown eyeshadow and a swipe of lipgloss. Classy huh? So, when I attended a make up workshop at Burwood RSL, I must admit, I was hesitant. I have been scarred by stuck up, clown faced women at make-up counters with dirty looks and stinging comments. I have also been at the whim of hard selling aunties who wouldn’t let me leave the house without buying fad creams and miracle lipsticks in garish colours from Avon. 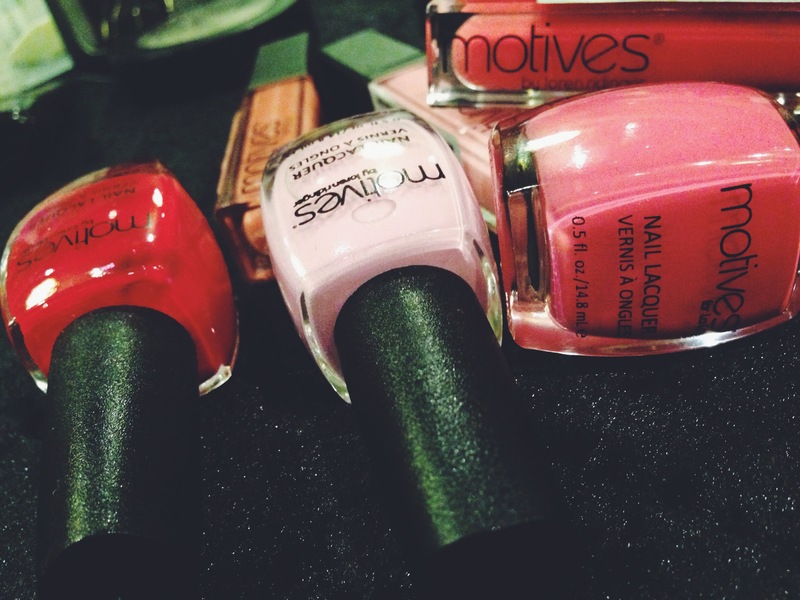 Motives, I discovered is for ladies who like make-up but feel intimidated at the beauty counter. 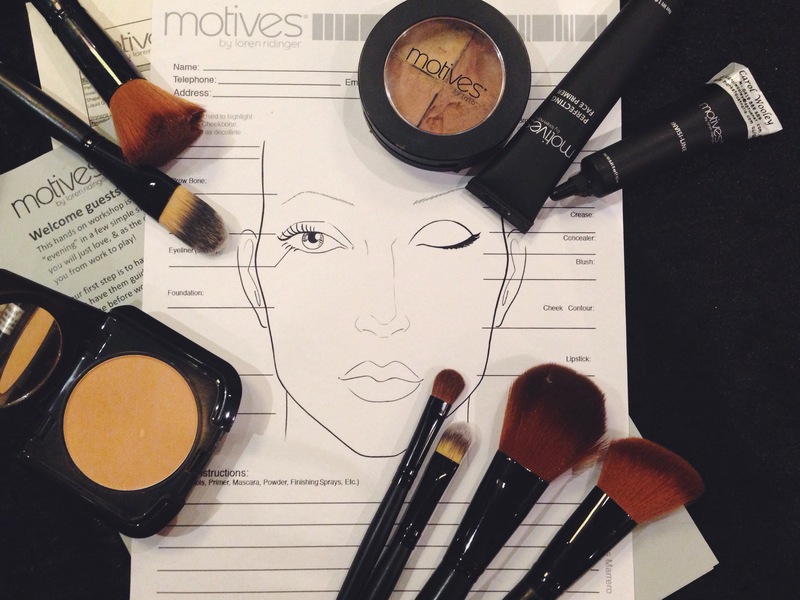 The Motives range is the brainchild of Loren Ridinger, who is a world a savvy entrepreneur based in the USA and Creative Director at Motives. 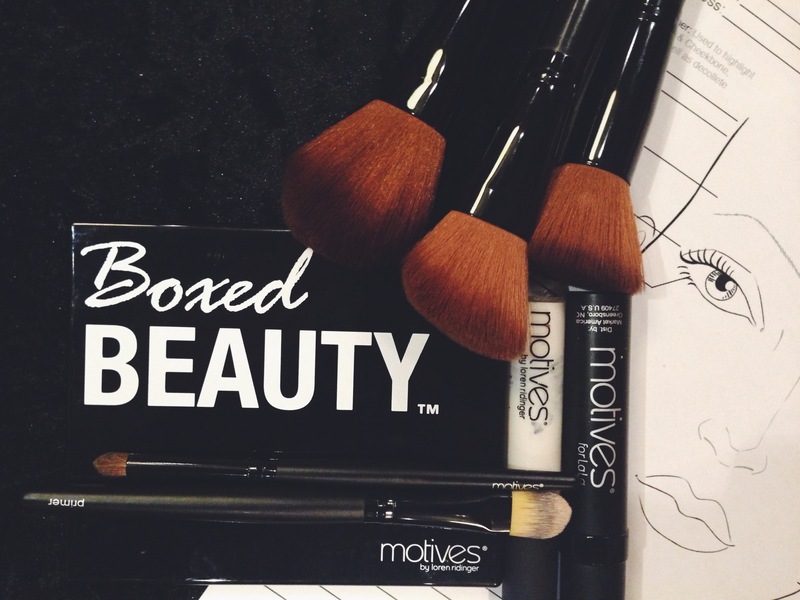 Using only the best ingredients, minerals, classy packaging and simple colour palettes, the Motives range has been created so you can look just as fabulous as J-Lo. So, back to the Burwood RSL (I know.. JLO wouldn’t be partaking in the meat raffle, but bear with me). We entered into a conference room and settled behind a table laid out with every make up item I would need to create a new version of my face. Starting with a base primer, foundation and powder, our Motives Beauty Consultant demonstrated on a willing volunteer and then we all followed suit and tried the make up on ourselves. 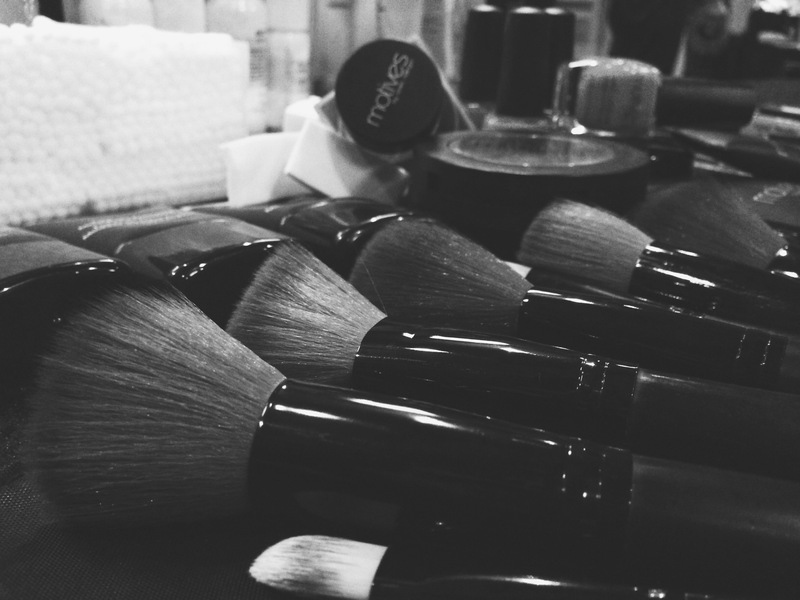 The Motives team were on hand to give tips (did you know brushing downwards with foundation gave a better finish?) and soon enough we all looked like unpainted china dolls ready to add our own colour and personality. 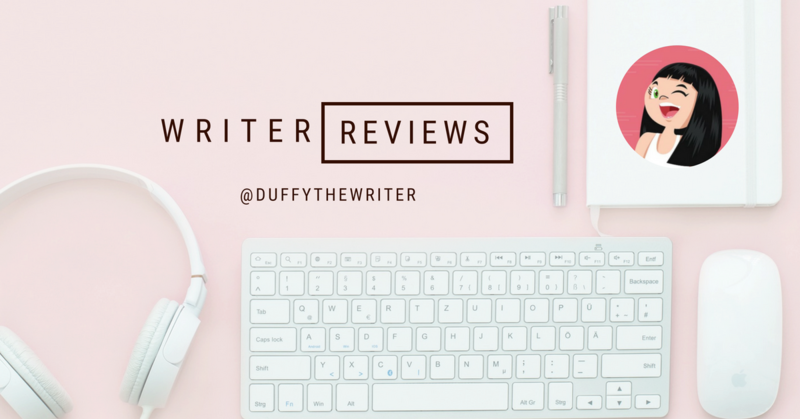 As we worked through the process, I learnt how to create a natural day look and the how to emphasise eyes for a dramatic evening look without looking like Snooki. The great thing was, everyone was so relaxed and chatty, it soon felt like we were at home trying different looks and helping each other out. At the end of the session, there was no hard sell and we were given information on how to buy online and a price list. There was a cheat sheet, where we could write down the colours and products we used on different areas, so we could remember and purchase when the time comes, all for $45! A great idea if you want to try a new look, practice wedding make-up, or get a group together for a bit of quality girl time and you can organise a night in your own home! There were women of all ages there and Motives also have a very impressive ‘La La’ range for darker skins which meant everyone in the room had a chance to try the make-up and look fabulous. The make up is mineral based and personally it looked and felt on my skin, very similar to Napoleon Perdis, but at a fraction of the cost. I came away with this fabulous little beauty box palette and some other goodies, so a Sunday afternoon well spent! See the range and buy online here or visit the next workshop on Sunday, 10th August which is “All About Eyes” 1.30pm at the same venue. Contact Carol on M: 0419 889 689 if you want to know more and tell her Duffy sent you!